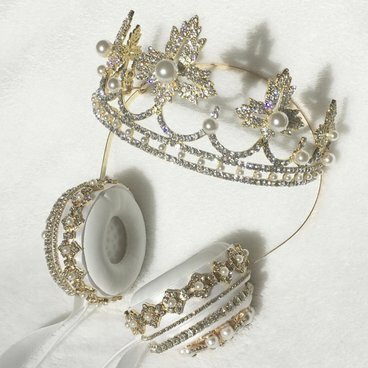 This charming headphones are set of half princess crown, half earbuds and will add extra spark to any girls look. This is the best headphones come tiara which and can be one of everyday accessories and can represent who she truly is inside. Lit’s Crown Headphones are available in six different colors and all are royal by its sparking color combination and fantastic look.